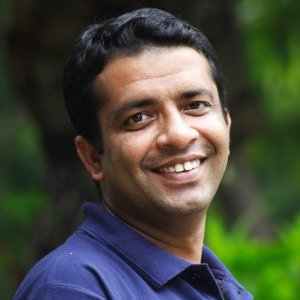 ​Anshu Gupta founded GOONJ in 1999, with a mission to make clothing a matter of concern for all, and highlight it in the list of subjects in Indian development frame. Goonj’s award winning initiatives like Cloth for Work (CFW) and Not Just a Piece of Cloth (NJPC) focus on community development, menstrual health & hygiene, disaster relief and humanitarian aid, across parts of 22 states of India. He has driven Goonj to focus on leveraging the menacing growth of urban waste, using it as an alternate currency to trigger large scale development works. Anshu is an Ashoka and Schwab Fellow, and was conferred the prestigious Ramon Magsaysay award in 2015.